In this episode, we share our version of Hip Hop March Madness. We started off with a sweet 16 of the top rappers under the age of 30. The list is based off of the last 2 years of music from the artists, who we listened to the most and their impact on the culture. We've made some cuts and welcome you to listen to our thought process of moving from the Sweet 16 to the Elite Eight! Listen, like, follow, subscribe! 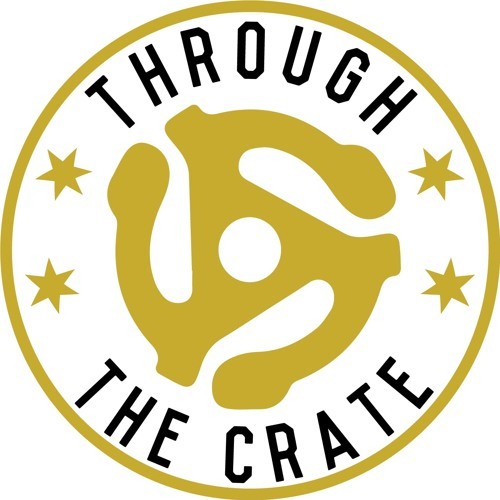 Also, tell us what you think on social media, @throughthecrate or visit the website (www.throughthecrate.com)!